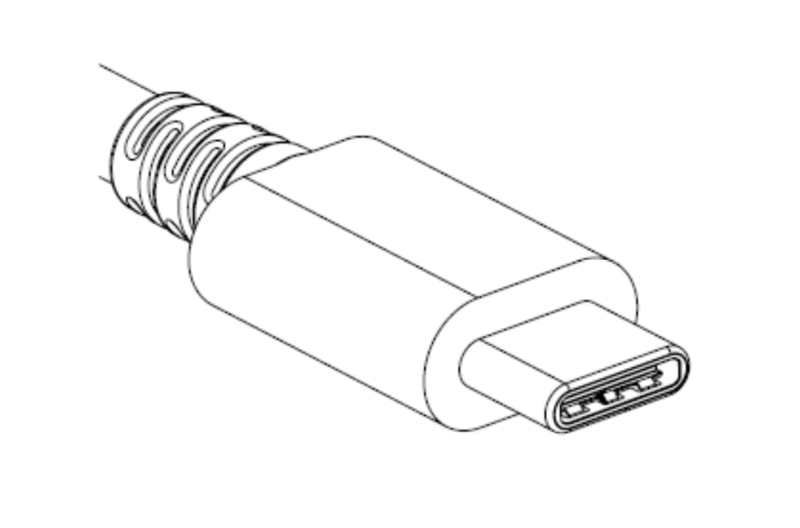 USB Power Delivery is the technology that’s able to pump 100 Watts down a USB cable. It’s been around for half a decade now, but only in the last few years have devices and power supplies supporting USB PD shown up on the market. This is a really interesting technology, and we can’t wait to see the outcome of people messing around with five amps flowing through a cable they picked up at the dollar store, but where are the DIY solutions to futz around with USB PD? For his Hackaday Prize entry, [Clayton] is doing just that. He’s built a tiny little power jack for USB PD that has a USB type-C plug on one end and a pair of screw terminals on the other. It’s the USB PD Buddy Sink, and once we find some cheap 100 Watt USB power adapters, this is going to be an invaluable tool. Getting 100 Watts out of a USB charger is a bit more complex than just soldering a few wires together. The power delivery must be negotiated, and for that [Clayton] is using a simple, cheap STM32F0 ARM microcontroller. Plugging into a USB bus is a bit more complicated, but luckily On Semi has a neat little programmable USB Type-C controller PHY that does all the work. Throw in a few MOSFETS and other ancillary parts, and you have a simple, small 100 Watt power supply that plugs right into your new fancy laptop charger. The design of the USB PD Buddy Sink is complete, and [Clayton] has a bunch of these on hand. He’s selling them on Tindie, but it’s also a great entry to the Hackaday Prize.